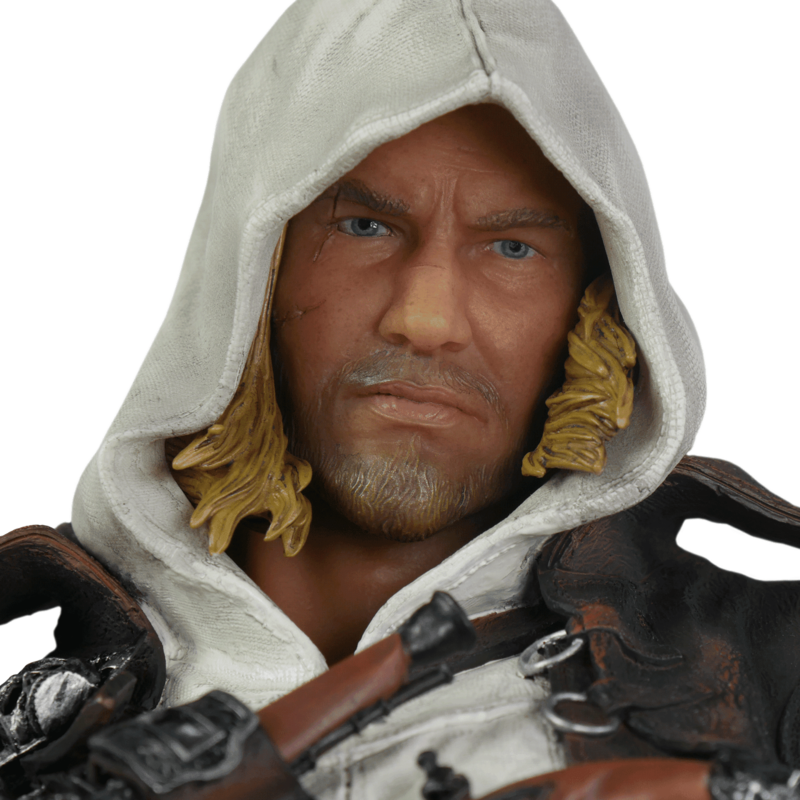 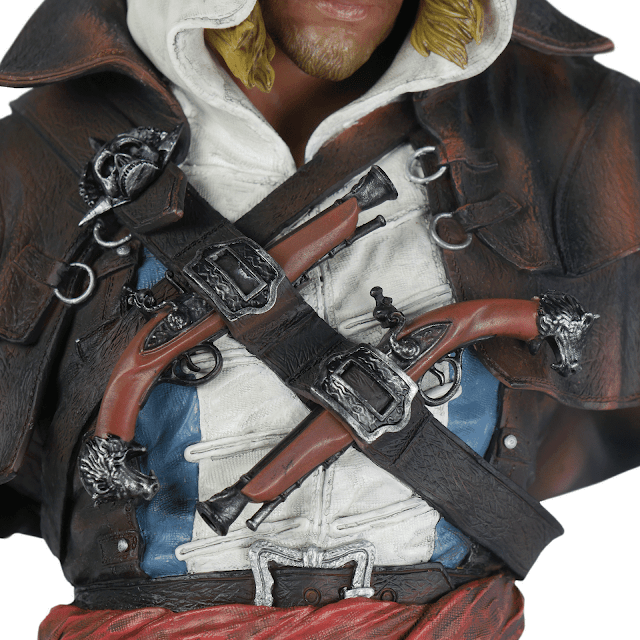 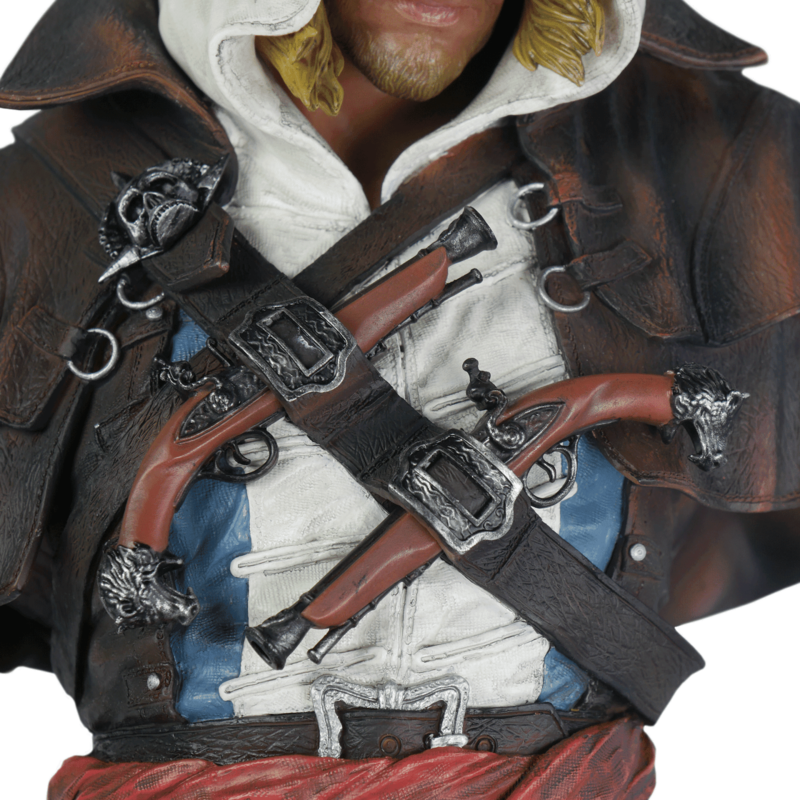 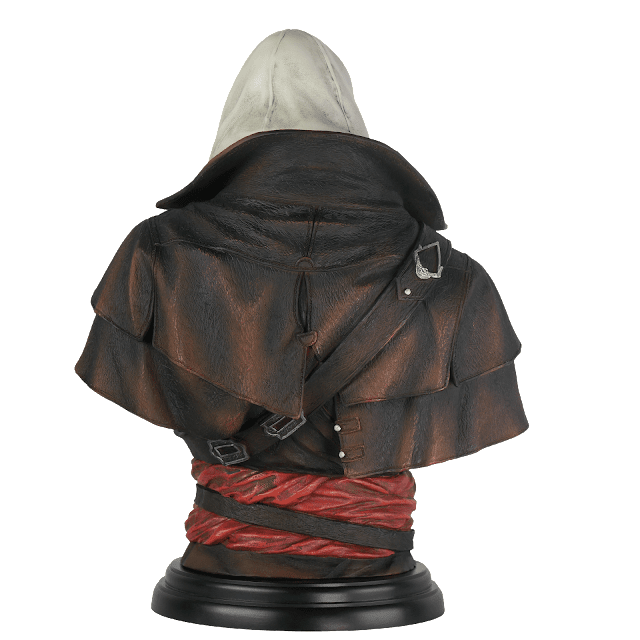 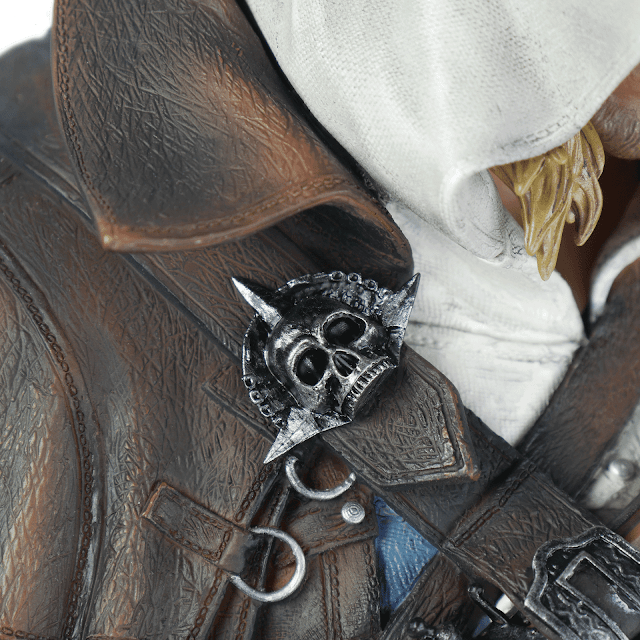 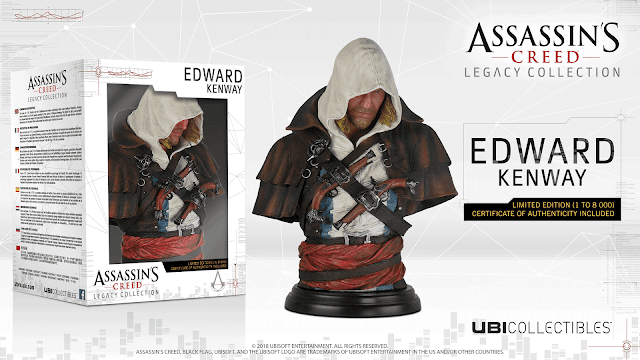 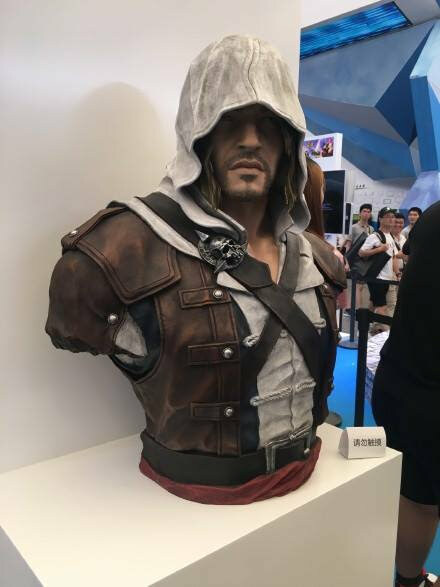 UbiCollectibles have announced the latest Bust in their Legacy Collection.. Edward Kenway from Assassin's Creed IV Black Flag..
Been waiting a long time for this, especially as Edward Kenway is my favourite Assassin..
Was actually thinking the Bust would be based on this Life-Sized Bust shown at ChinaJoy 2016.. But this is still just as awesome..
Fine details right up to the facial scars and even the Skull pin. 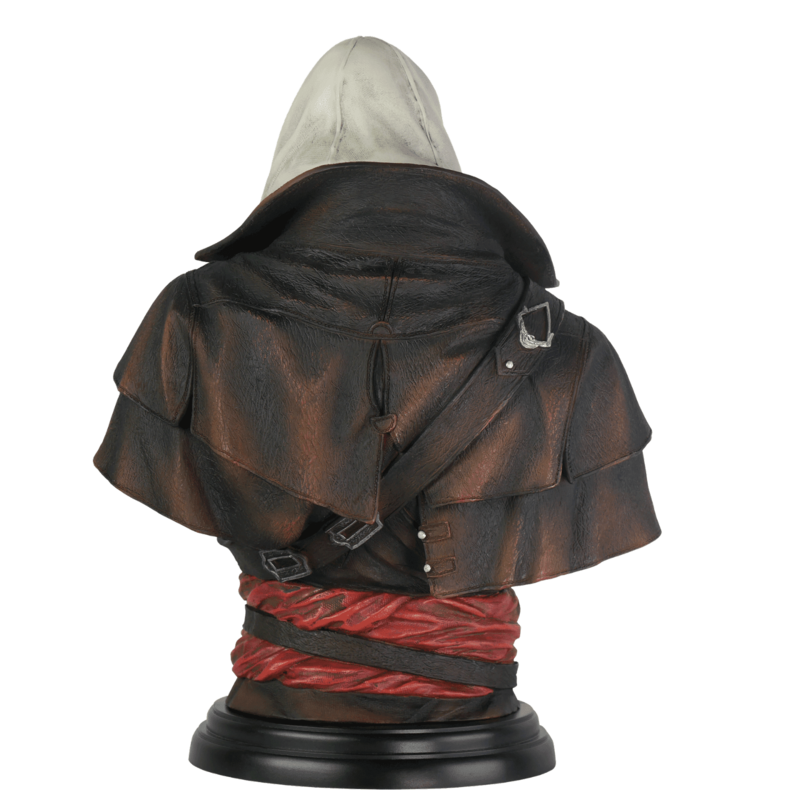 Definitely want this for the collection. 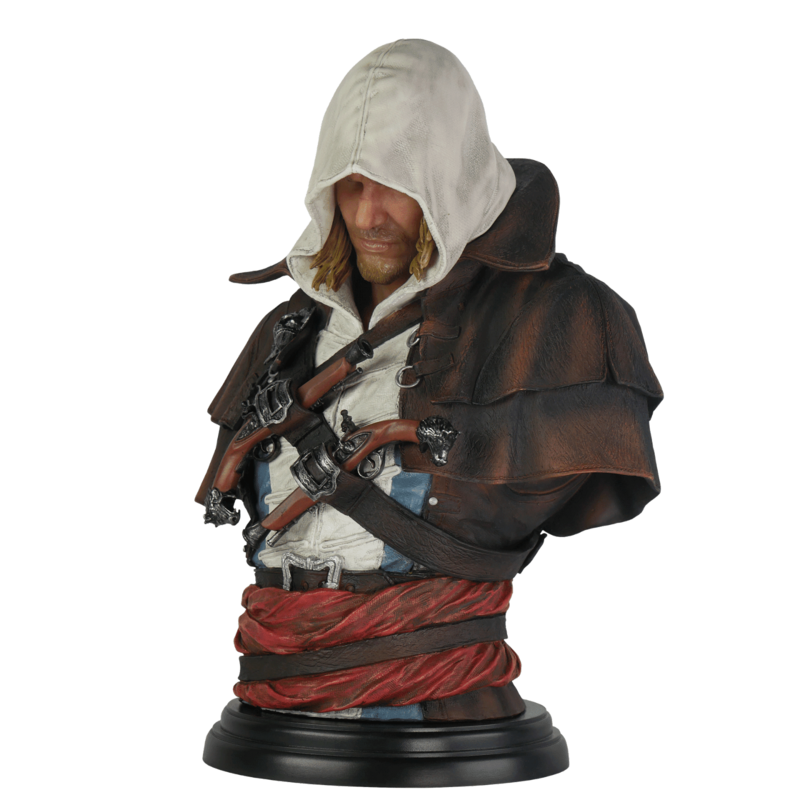 Also hoping they will release a Adewale Bust to pair with this! 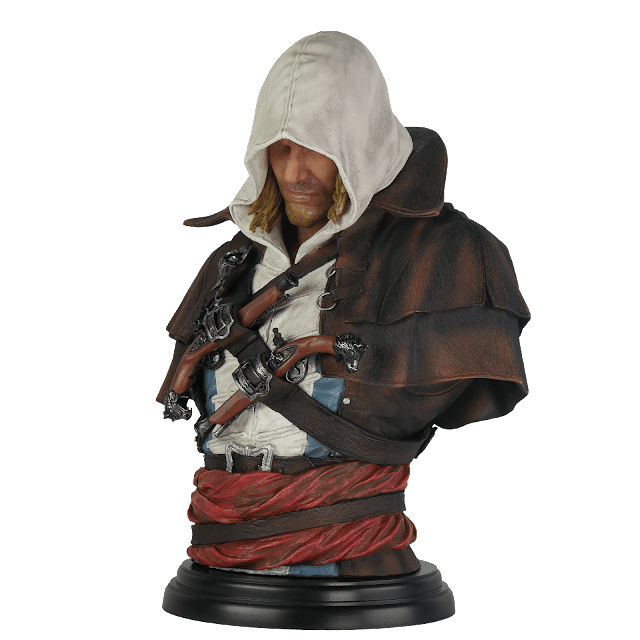 Unlike the previous Busts, this one will be limited to 8,000 pieces and will come with a Certificate of Authenticity..
How do you guys like this? 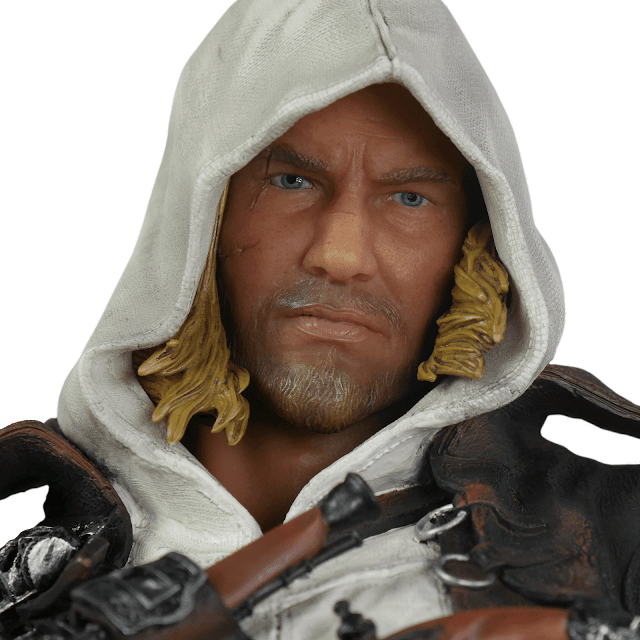 What do you think of the decision to make this limited all of a sudden when the rest are not?